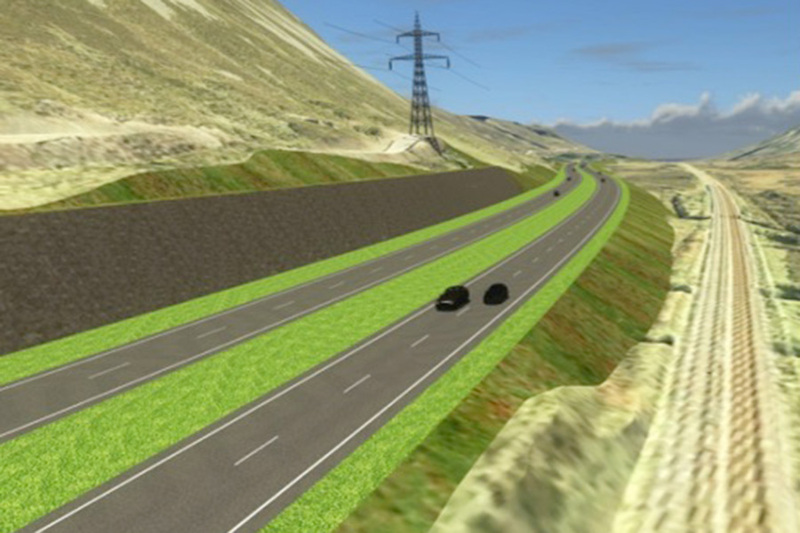 The A9 project represents one of the biggest infrastructure projects in Scotland’s history. Fairhurst are the civil engineers and designers for this project in a joint venture with CH2M Hill. Fairhurst are responsible for the development, promotion and delivery of three individual projects within the central section between Glen Garry and Dalraddy, which will also include a major 140m span bridge structure over the Spey River. Fairhurst along with our JV partner is providing full design development consultancy services including DMRB scheme design, assessment and promotion, preparation of road orders and compulsory purchase orders, procurement support services and site supervision during construction. Fairhurst are working alongside our JV partners and worked closely with our sub-consultants to provide Transport Scotland with a strong multidiscipline team purpose built for such a large project.